The April issues are here! 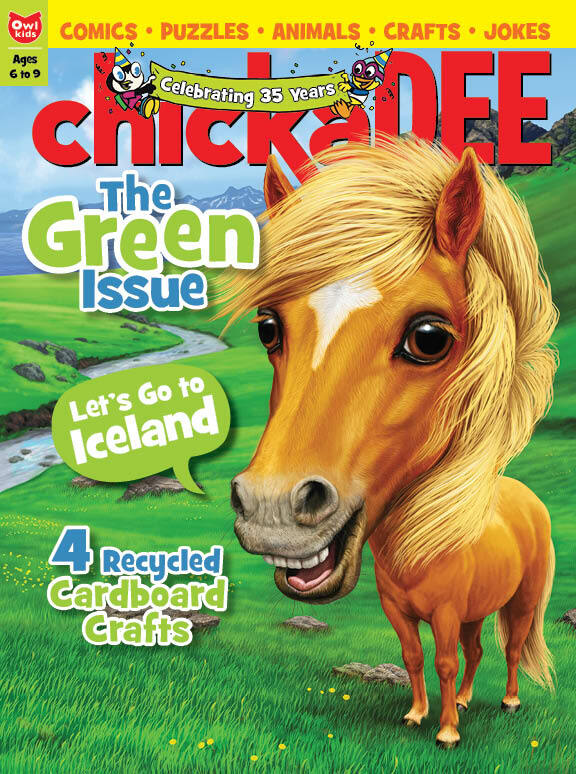 This month, take a trip to Iceland and find out why this beautiful country is the greenest place on Earth! 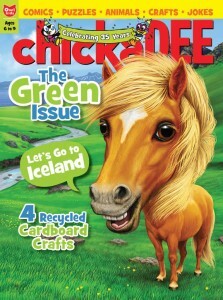 (Hint: Iceland makes green energy from volcanoes and waterfalls). Stay in Iceland and meet the awesome and friendly Icelandic horse. Then learn how to make recycled crafts out of cardboard tubes. Enjoy and let us know what you think of the issue by leaving a comment below!